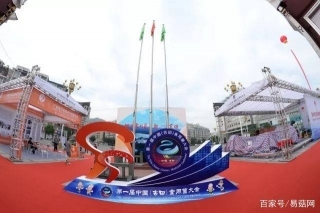 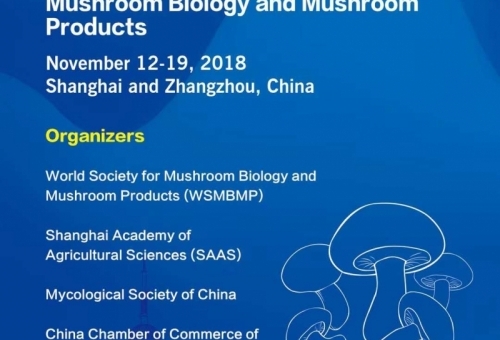 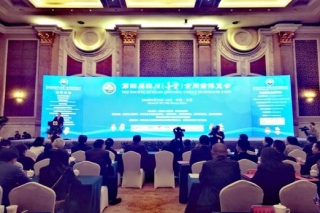 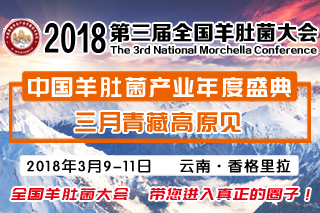 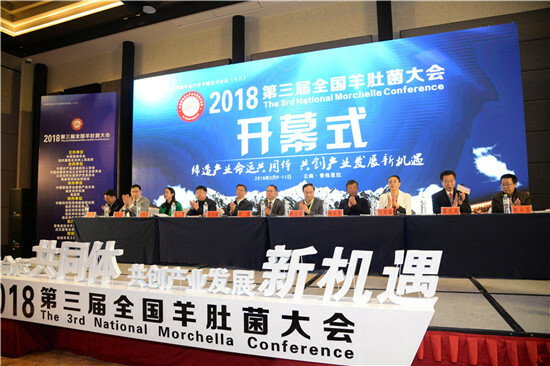 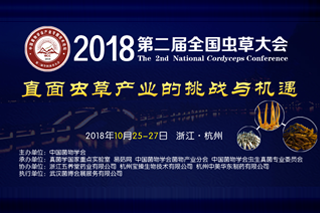 On May 9th 2015, the organizing committee of 2015 annual meeting of edible fungi industry of China and the second edible fungi exposition of China announced that these two conferences would be held in Hangzhou, Zhejiang Province from August 28th to August 30th . 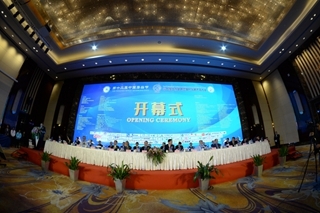 The committee also announced that they would prepare all of the work with high standards. 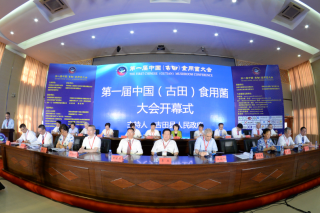 A lot of units will be involved in the work of guidance, support toward this task. 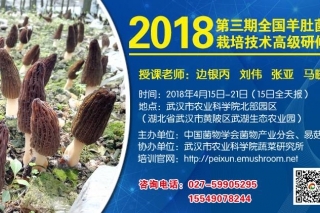 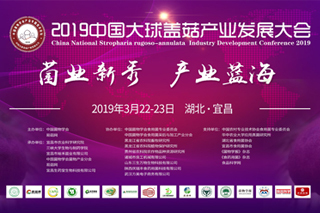 The annual meeting of edible fungi industry of China and the second edible fungi exposition of China aims to build a top platform for exchange production, study and research in edible fungi industry. 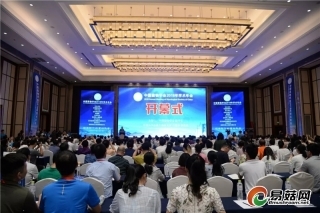 The 2015 annual meeting of edible fungi industry of China will add a lot of presentation on the basis of the last annual conference. 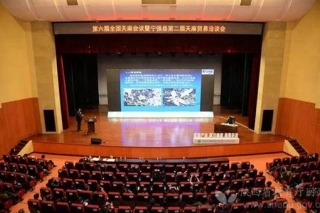 The second edible fungi exposition of China in 2015will prepare more than 100 stands to display new products and new technology in this field, and run a number of wonderful activities including the second edible fungi photography exhibition of China, the second session of China's edible fungus industry recruiting conference and so on. 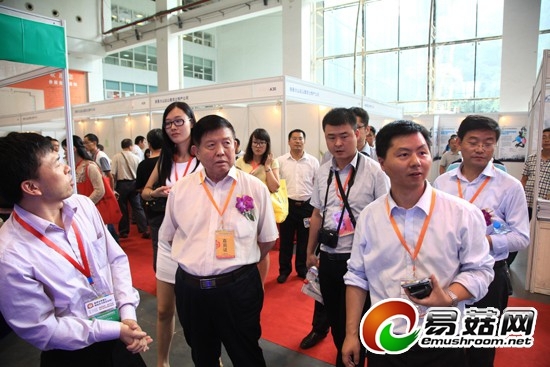 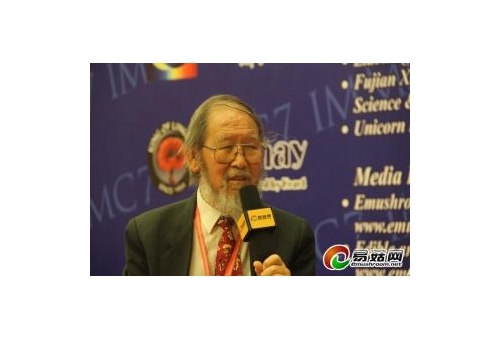 The 2014 annual meeting of edible fungi industry of China and the first edible fungi exposition of China , jointly organized by China’s fungus institute, Huazhong agricultural university and Emushroom, was held in Wuhan from September 14th to 17th in 2014. 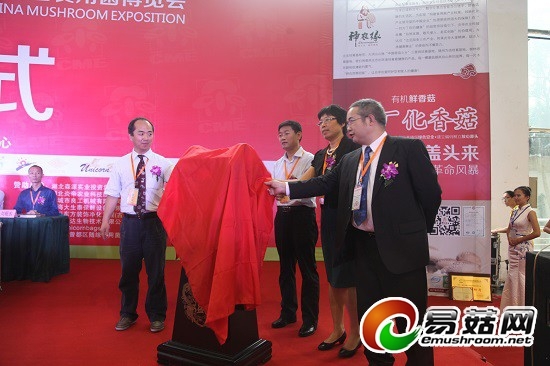 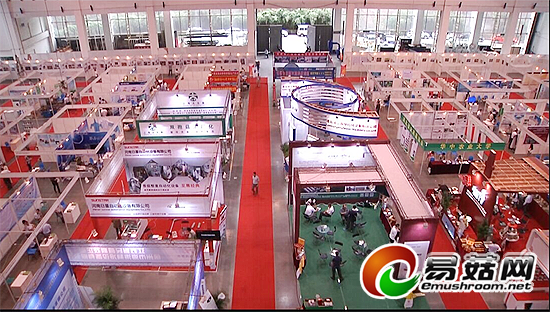 It was praised as a landmark event of edible fungus industry. 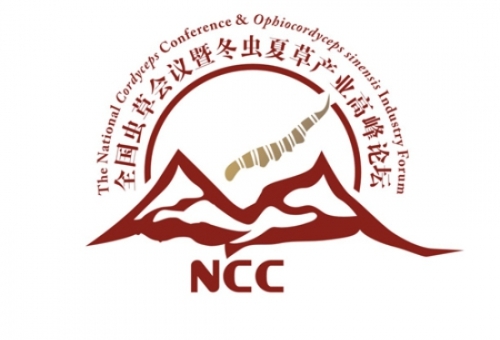 Next Edible fungus strains achieved automated packaging in Kangxian, Gansu Province.